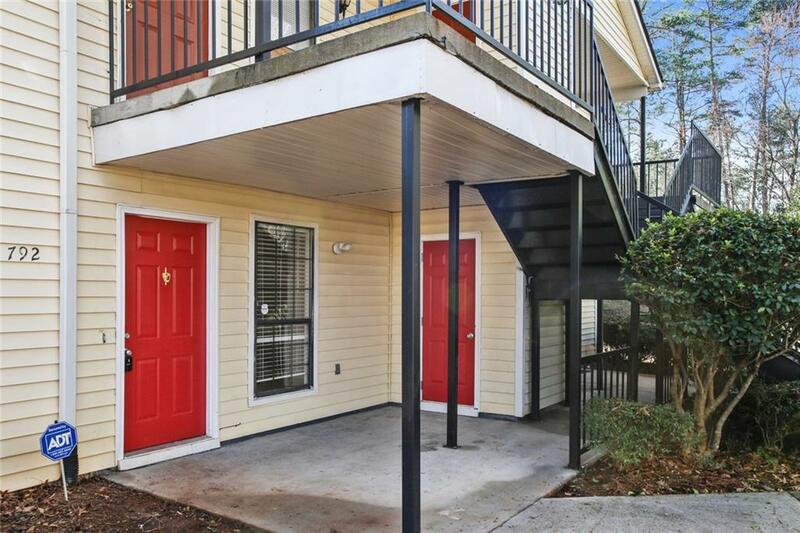 RENOVATED 2br/2ba with FULLY UPDATED KITCHEN and new APPLIANCES, fresh paint. 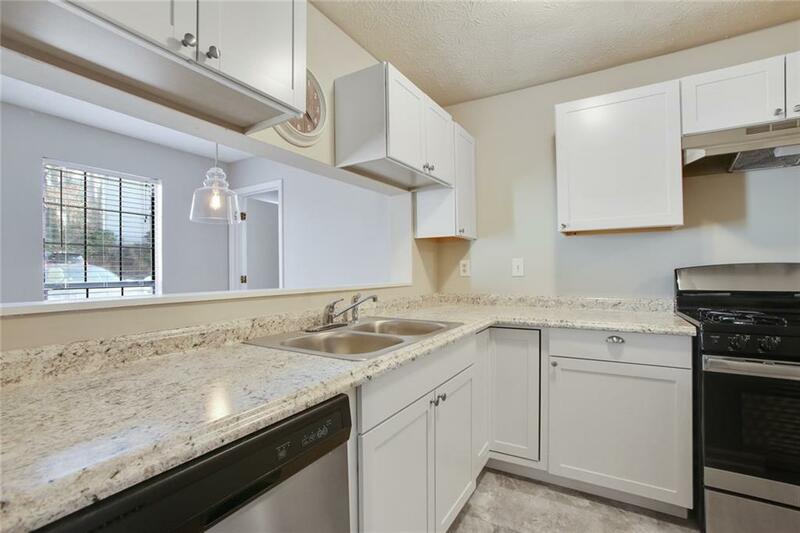 NEW Bath vanities & lighting, NEW flooring throughout entire home, Spacious living room with gas starter fireplace. 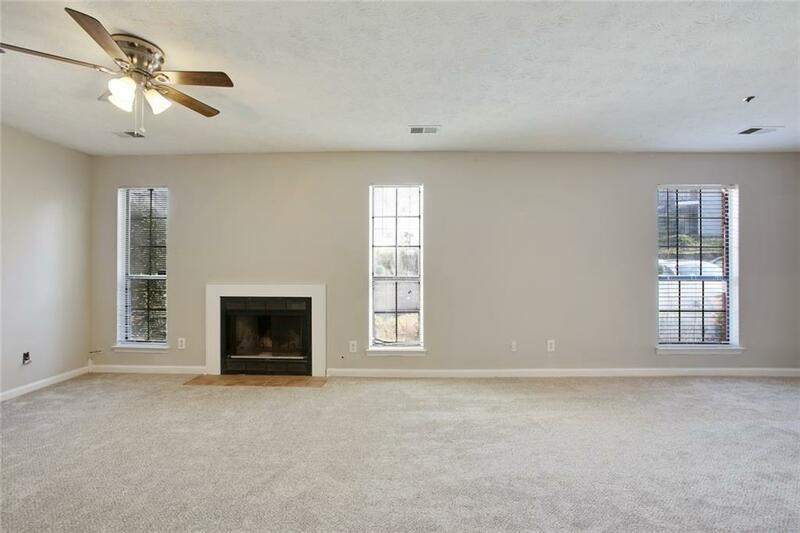 Huge master suite with Walk-in closet! 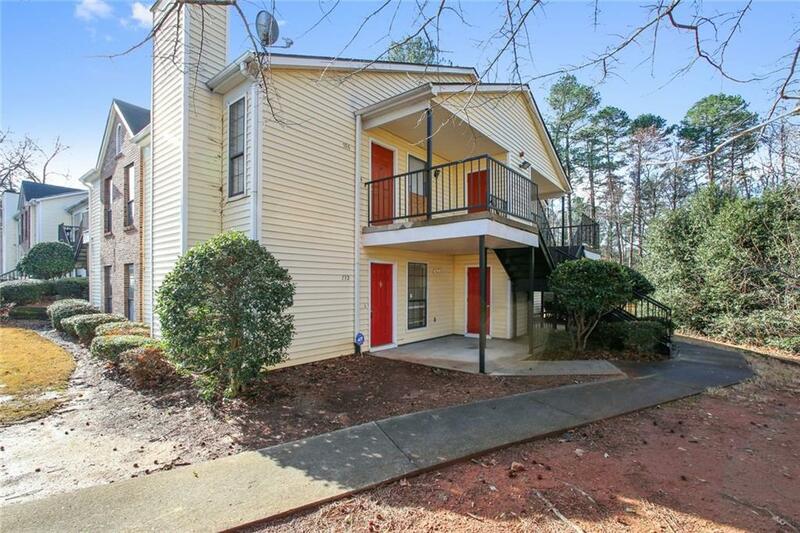 A Charming swim/tennis community, Convenient to 285, GA-78, and Stone Mountain Park! Management Company Liberty Community Mgt.